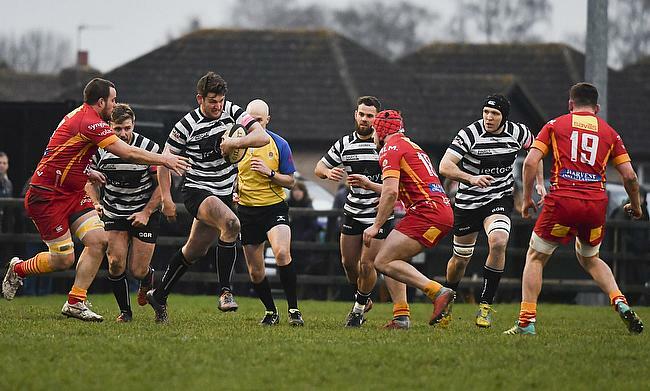 Two old foes meet at College Meadow this weekend when Old Elthamians host Chinnor. OEs were one of only a handful of teams who were in action in Round 21 - due to the postponement of fixtures across the National Leagues - and Gavin Lach’s side were able to extend their lead at the top of National One. They comprehensively beat Loughborough Students and OEs are now five points clear at the summit, having played a game more than their title rivals.